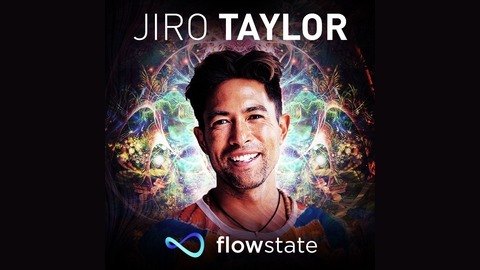 The Flowstate Principles Podcast, hosted by Jiro Taylor, shares ideas and leadership principles that contribute to the expansion of human consciousness. 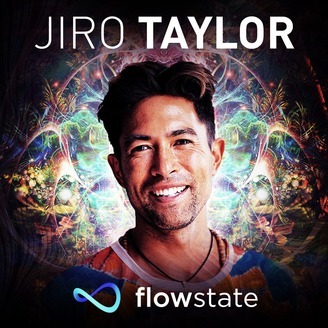 To do this, we blend flow science and philosophy, indigenous traditions, mythology, spiritual practices and systems thinking into principles we can apply in our lives to achieve greater harmony and impact. The show is for anyone interested in the cutting edge of systems thinking, consciousness and modern-day spiritual enquiry. Matt Belair is on the path to self-mastery. We met 2 years ago at a birthday party in Los Angeles, and it was clear from the get-go we were going to... The post TFPP 086: The Path to Self-Mastery with Matt Belair appeared first on Flowstate Collective.